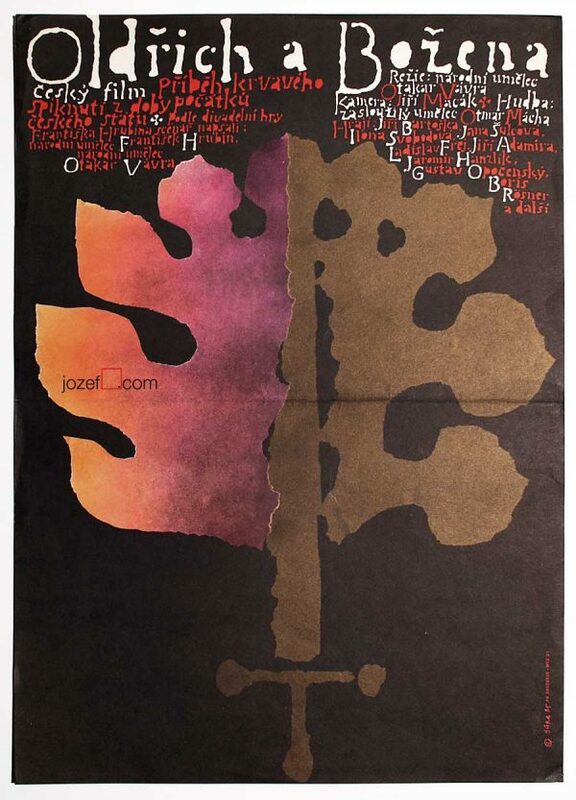 Beautiful movie poster designed by Břetislav Šebek for Czechoslovak screening in 1968. 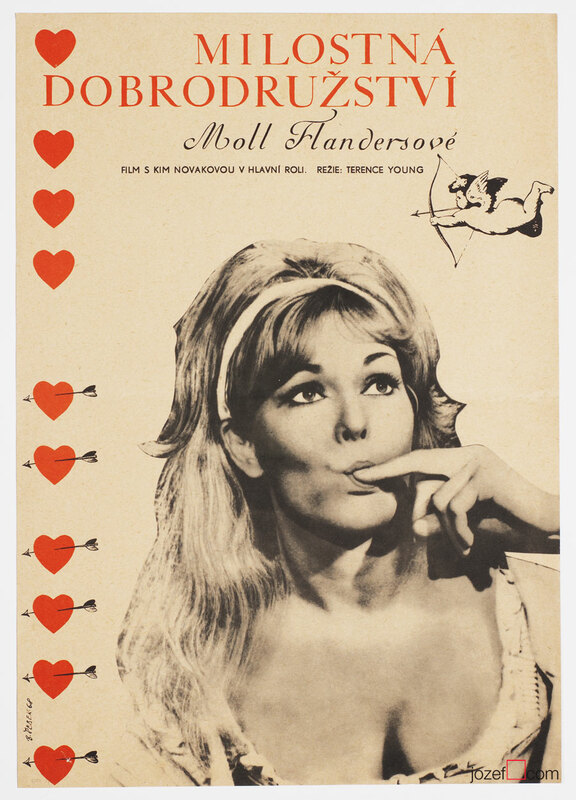 The Amorous Adventures of Moll Flanders poster. 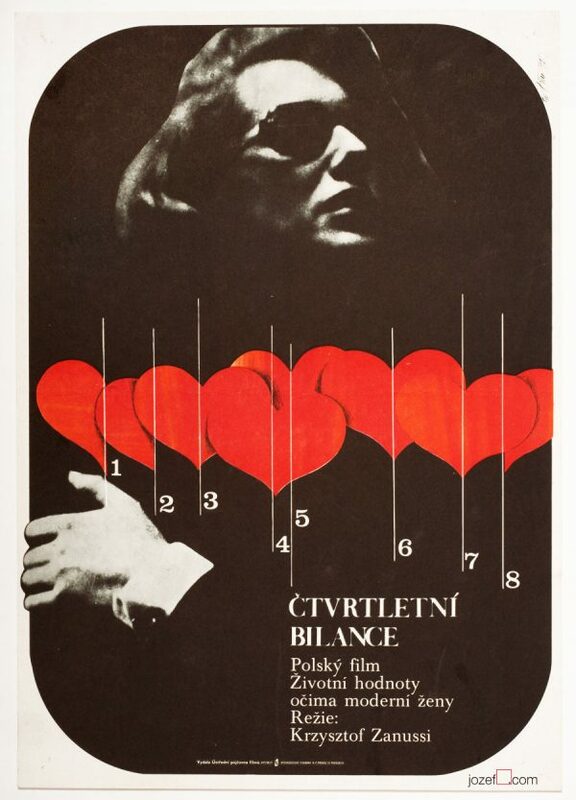 Terence Young’s Bafta nominated The Amorous Adventures of Moll Flanders movie poster designed for Czechoslovakian screening in 1968. 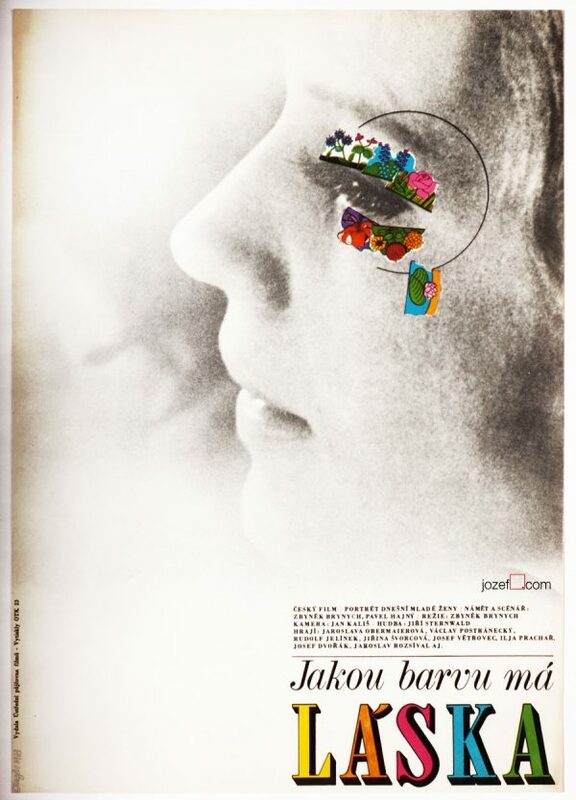 Charming Kim Novak photograph blended in magnificent collage artwork created by Břetislav Šebek. 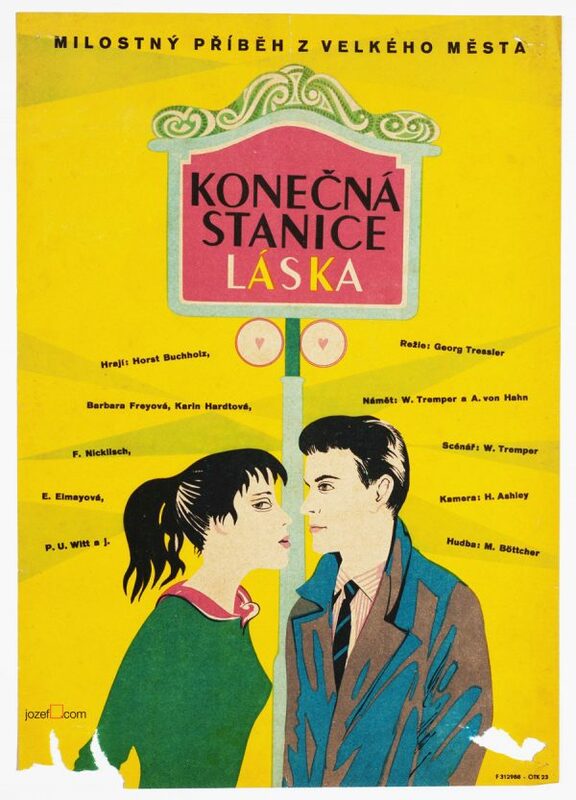 Be the first to review “Movie Poster – The Amorous Adventures of Moll Flanders – Břetislav Šebek, 1968” Click here to cancel reply.